On alert? Or just nosy? 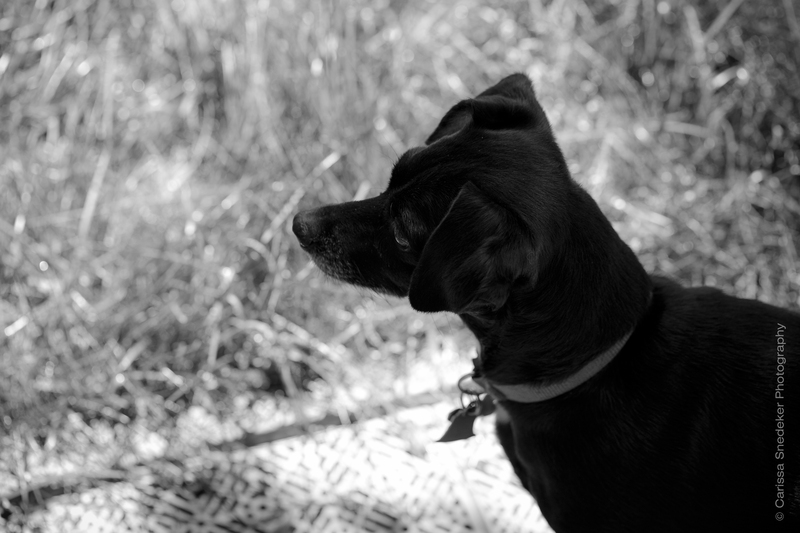 This entry was posted in Around the house, Black and White, Nina, Pets, Photography. Bookmark the permalink.